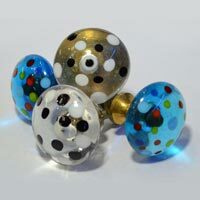 Our Handicrafts Glass Knobs are one-of-the-kind glass knobs that are every bit as amusing as wished for. 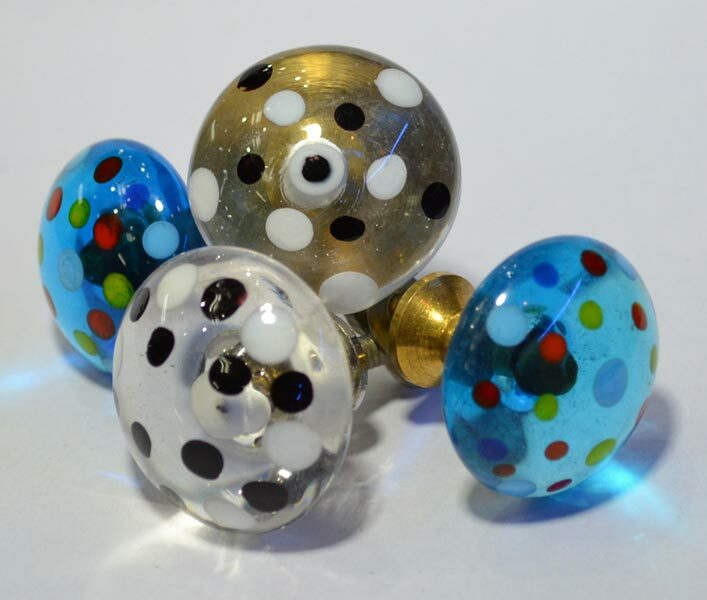 These Glass Knobs are finely crafted from glass and are finished in a foolproof way. 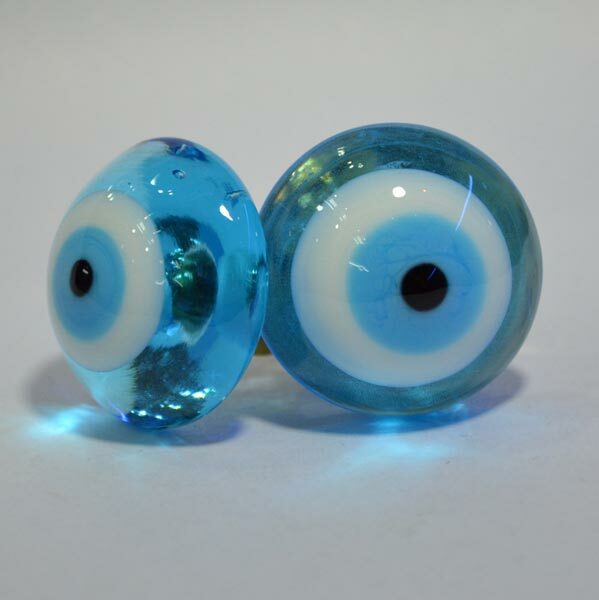 They epitomize our fine artistry. 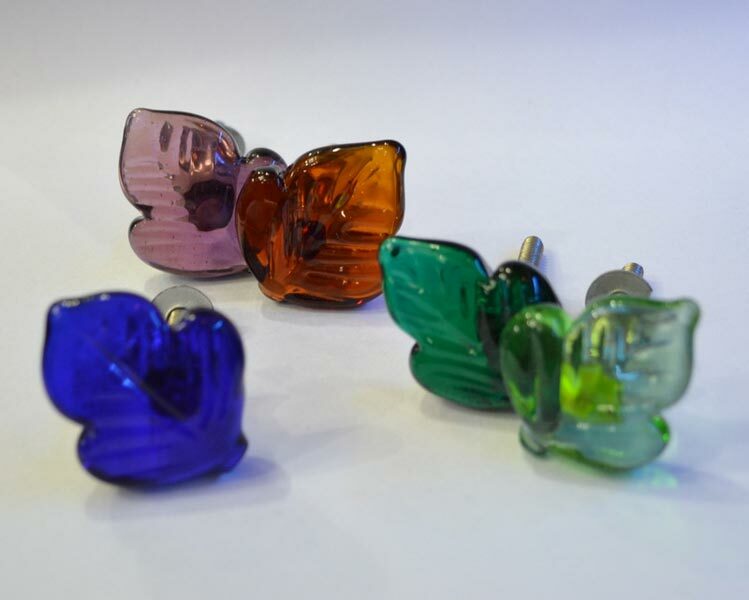 We are working in full throttle to make them available to various cities across the globe within the stipulated time. 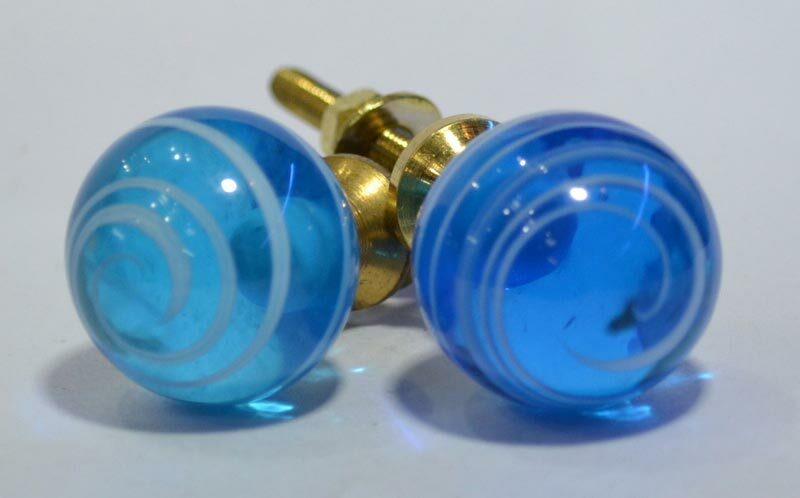 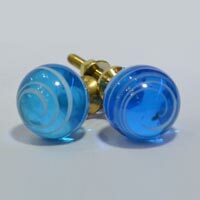 We are referred to as the avid Manufacturer, Exporter, and Supplier of Handicrafts Glass Knobs from Uttar Pradesh, India.